For the last post of 2012, we decided to bring you this year’s top tech failures. No, we are not negative, but we found these 11 to be incredibly hilarious and had to be shared with our beloved readers. So take 10 minutes to reflect on how the tech world changed this year and let us know what your thoughts are and what you expect will happen in 2013. On the release day, this video chat site was the hype. Everyone from Jim Carrey, Jimmy Fallon, Alicia Keys and even Mark Zuckerburg showed up. 30 days later, no one cared anymore. We pity Napster creators; they just cannot seem to get a break! 9, 8 and 7 Facebook, Facebook and yes Facebook. We do not know where to start naming all the failures of Facebook for this year, so we decided to include at least three. Number 9 goes to Facebook Camera; an Instagram copycat that was rolled out just a month after Facebook purchased Instagram itself. Humm, very intelligent move. The embarrassing stock plunge lands at number 8. The Facebook IPO did not go quite as planned; in a prophetic moment, the Nasdaq’s software broke down causing a 30 minute delay. This alone ought to have indicated that the stock would turn out to be more of an embarrassment than profit. If the Facebook Camera and Stock scene were not enough, then the nonsensical chair commercial must win the bet. Being its very first commercial, Facebook certainly made a very bad choice. Ok enough with Facebook, moving on. It seems even the high roller Apple suffered some tech miscarriages this year. Who can forget the brilliant commercials? Apple seemed to follow in Facebook’s footsteps with the production of a commercial that totally missed the spot and was even offensive to many. However, Apple has a long streak of great marketing so there was no excuse for this one. Apple’s second failure of 2012 was the unforgettable Apple Maps. This is a classic scenario of wanting to make a good thing better but ending up making it worse. Everyone was furious with stories of getting lost or bad direction spreading faster than fire through a forest led to an apology in late September and eventually a new Google Map app in early December. We hope Apple learned the lesson, the hard way. Don’t be misled; that’s supposed to be pronounced “social”. Nothing exciting here, according to its success thus far, it’s just another social media site similar to G+, Facebook, Twitter, Flickr and all the others. All we can say to MySpace is this: every other social network out there has won so just give it up and move on, sorry. Who would’ve thought that when you put in your TOS that you have the right to use people’s photos however you please it would horribly backfire? Totally unpredictable we know! Well, Instagram has reverted to its original TOS, but they’ve lost the trust and accounts of many ever since. No one can forget the awful Stop Online Piracy Act that caused an unprecedented online furry. Many websites, including Reddit, Wikipedia and Google took a harsh stand on January 18, with either posting advocacy messages on their homepage protesting SOPA, or going dark for a few hours. Without the President’s support, or anyone in the entire globe with an Internet connection, SOPA Was indefinitely put off. So the Congress holds the number one slot for this year’s tech flops. 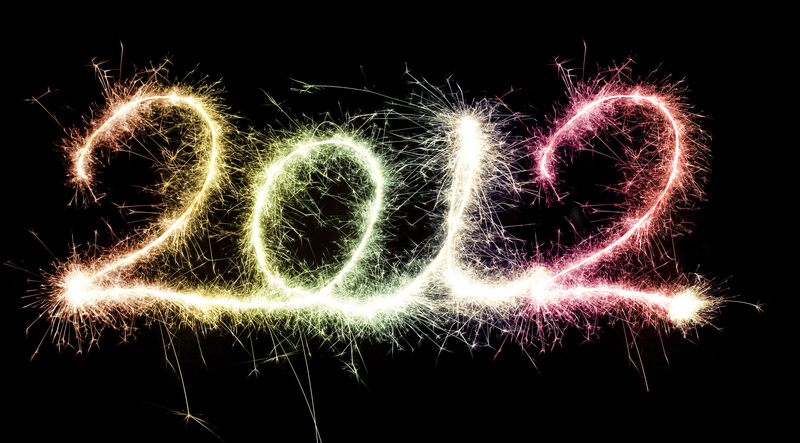 Of course 2012 wasn’t bad, with the introduction of many anticipated gadgets, tablets and much more. But the flops were simply hilarious. Previous Top 10 Staff’s Picks for 2012 !